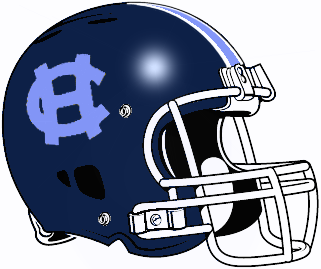 The Georgia Christian Athletic Association (GCAA) is the athletic division of the Georgia Association of Christian Schools (GACS). It was established in 1972 and operates under the by-laws of GACS. The purpose of GCAA, as stated in the GCAA Athletic Manual, is "to teach Christian athletics and build Christian character through Christ-centered competition and regulate such inter-scholastic relationships through and by a governing body composed of its own member schools."